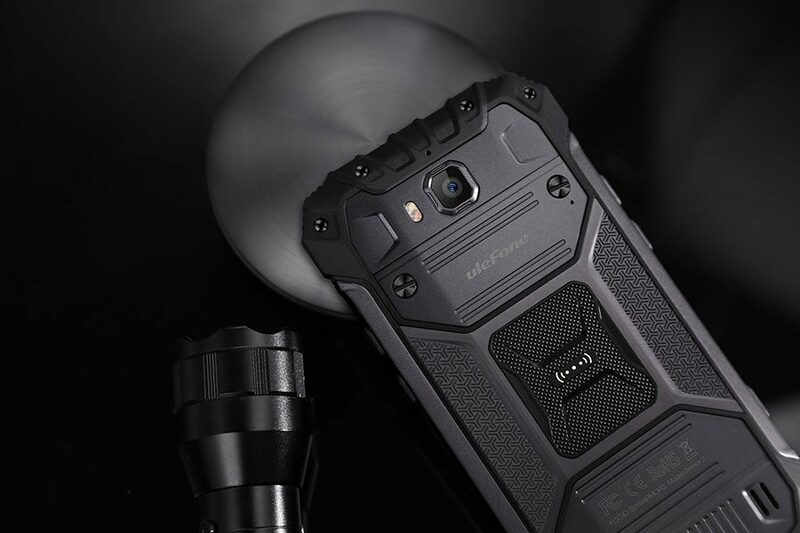 Home » Quick Review » Ulefone Armor 2s User Review Rugged Phone 2018: Price and where to buy? 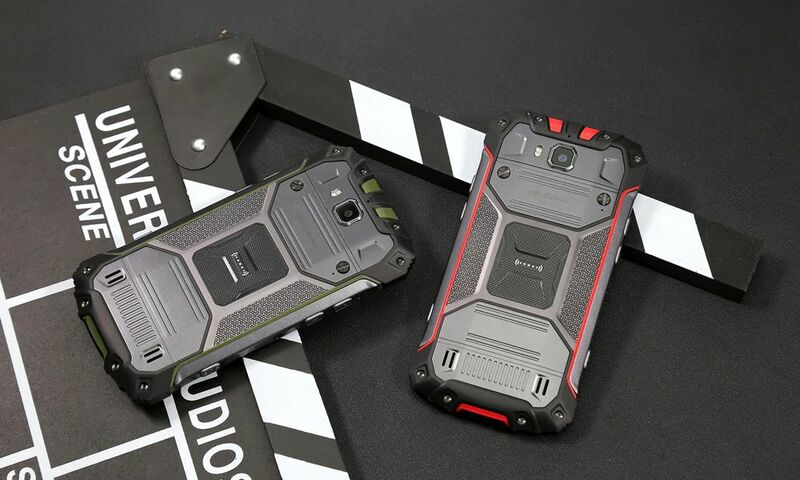 Do you remember Ulefone Armor 2? It is flagship rugged smartphone with 6GB of RAM, 64 GB of storage, 16 MP main camera and other interesting features. We already made review of this smartphone. You can watch it by the link in description. Recently the Chinese manufacturer released younger version of its flagship smartphone called Ulefone Armor 2S. New smartphone looks very similar to previous model, but it has weaker specifications and affordable price. So, let’s make first review of Ulefone Armor 2S. Later I will try to get this smartphone for detailed review. 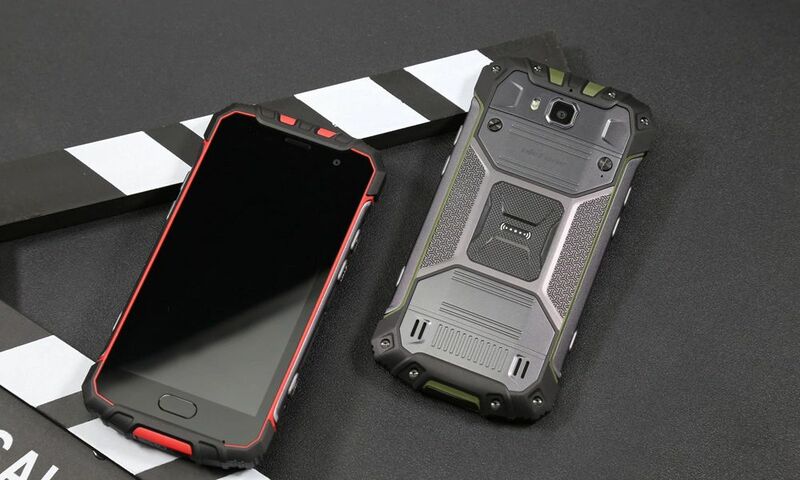 First of all, Ulefone Armor 2s is rugged smartphone with IP68 certification. It means that new gadget can survive in water up to 1.5 meters, drop, dust, dirty and others. 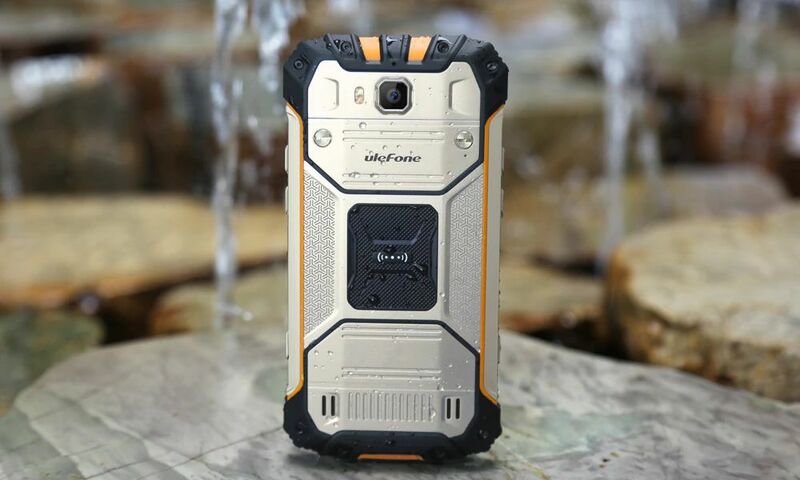 For travelers and active people Ulefone Armor 2s will be a great smartphone. As you may notice, new smartphone looks very similar to previous model. It has the same rubberized corners, while the back panel is made of metal. The fingerprint reader is located under the Home button on the front panel. In total the smartphone has 6 different buttons on sides, such as power, volume, PPT, SOS and others. Also I should say about USB Type-C port. New smartphone doesn’t have 3.5 mm audio jack, but you can use adapter that comes in a box. 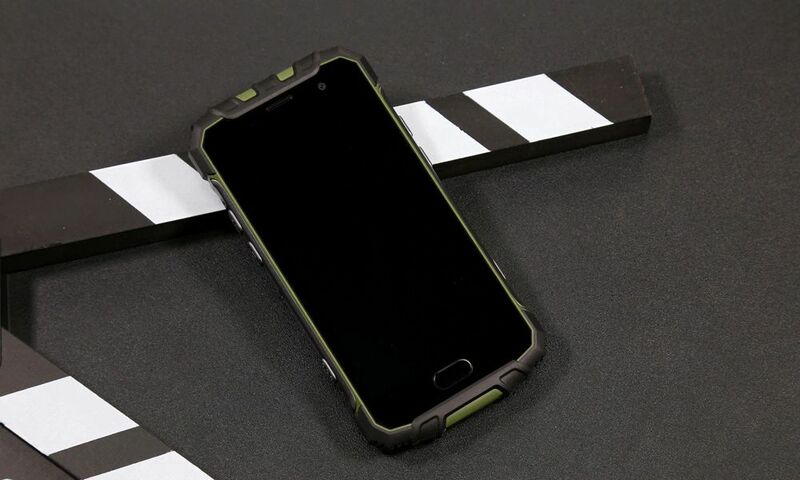 Ulefone Armor 2s comes in four colors: Gold, Dark Gray, Red and Green. Just like the main smartphone, Ulefone Armor 2s comes with 5 inch Full HD display. It has 16 to 9 aspect ratio, so it is not full screen. The pixel density is 441 ppi. Also the display is protected by Corning Gorilla Glass 3. As for the hardware, new smartphone comes with MediaTek MT6737T processor, 2GB of RAM and 16GB of storage with microSD memory cards support. I want to note, that Armor 2 is equipped with 6GB of RAM and 64GB of internal memory. This is really a big difference. Right now I cannot talk about performance, because the smartphone doesn’t go on sale yet. However, I think that Ulefone Armor 2s will have about 40 thousand points in AnTuTu. Also new smartphone runs on Android 7.0 Nougat. Cameras are really important for rugged smartphone. Armor 2s is equipped with 13 megapixel main camera and 8 megapixel front camera. F/2.2 aperture and dual flash provides good photos in low light conditions. IP68 rating says that you can make very interesting photos under the water. 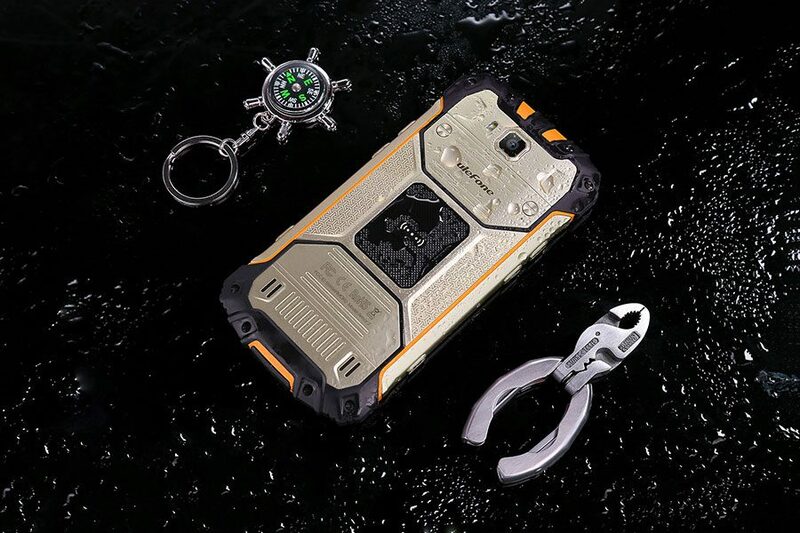 I think that it is one of the best features of rugged phones. Ulefone Armor 2S is equipped with 4700mAh battery. It should be enough for two days of battery life. The manufacturer says that smartphone provides 640 hours of standby time, 30 hours of music and 14 hours of video. The full battery charge takes about two hours thanks to fast charging technology. It is pretty fast for such big battery. 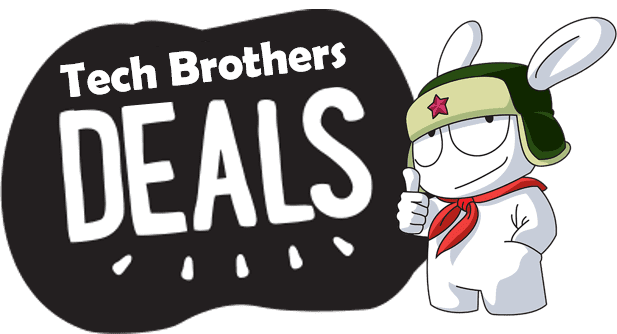 Right now the smartphone is available on presale with price tag $180. 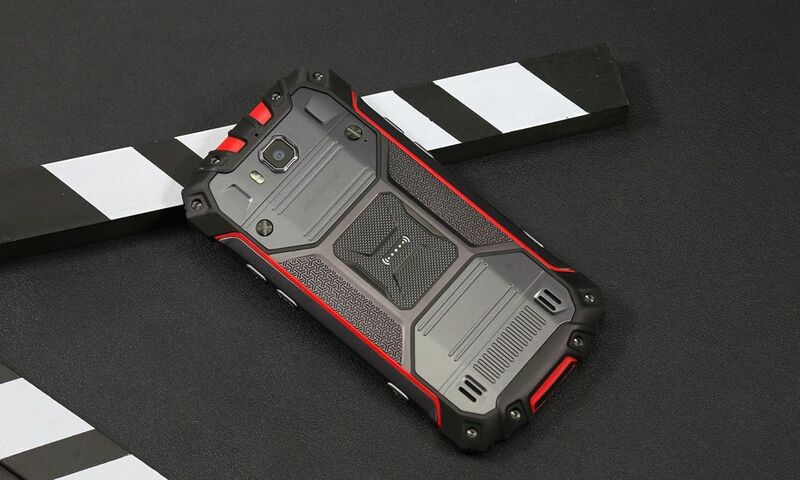 I think it is excellent price for rugged smartphone with good performance, decent cameras, and big battery. Also I forgot to say about NFC chip, Smart HiFi audio and Global LTE bands.